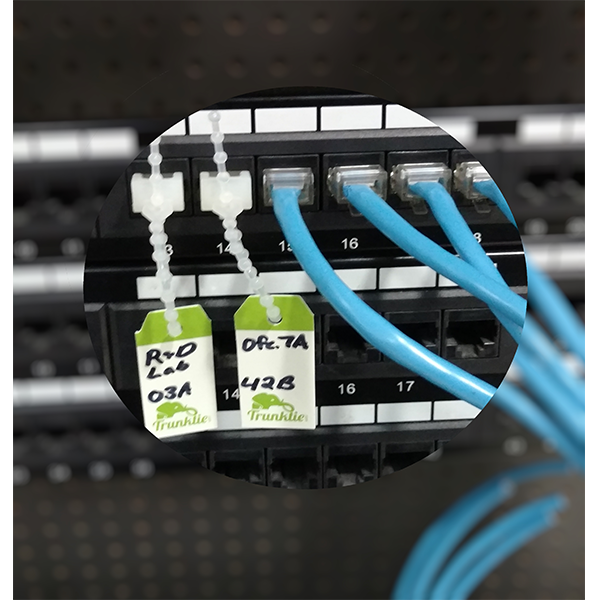 TrunkTie – Ethernet Port Labels – Rack-A-Tiers Mfg. Trunkties are a simple solution designed to hold, hang, or tag things in position relative to an unpopulated RJ45 ethernet port. 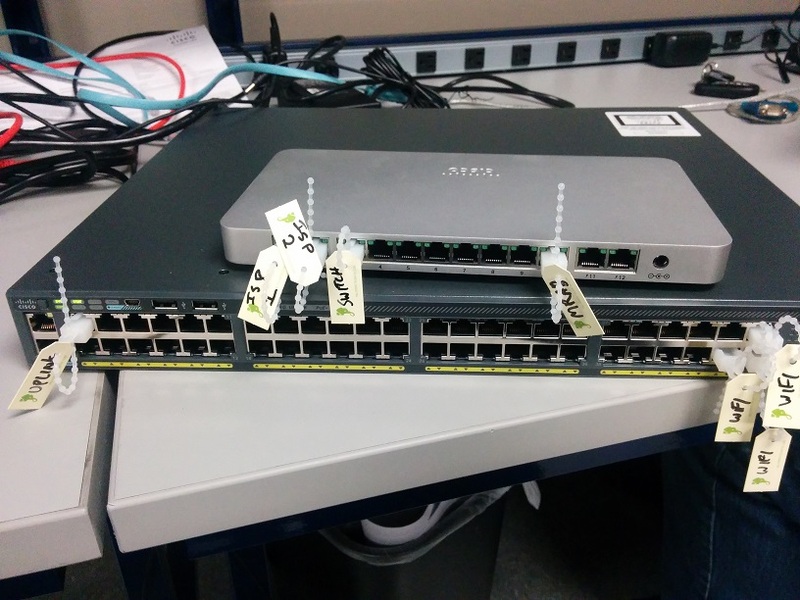 Their most common use is to hold tags for identifying network ports, but our customers have found countless creative applications for their use. 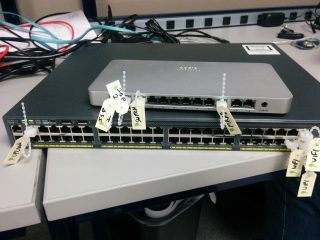 Equipment Relocation – Before moving, tag ports with “Reception Desk”, “IDF1”, “Storage LAN”. 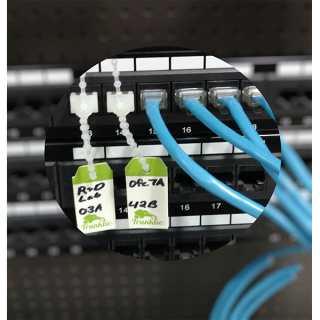 Networked Home Builds and Remodels – Whether building a new home or adding network wiring as part of a home upgrade, leave behind easy to follow labels. Multi-Tenant Office Buildings – A cabling contractor wiring a new tenant space, a building manager marking “save for suite 230 when leased”, etc. These are so much cooler than just simple port labels. My latest use of them was for building out a stack of servers in our datacenter, and it made cabling so much quicker and easier since they’re so easy to push in and take out. They come in a couple colors, so it was nice to be able to put a white one in data port and an orange one in management port. I even did the switch install before I dragged the equipment down to the datacenter and I just tossed a couple of TrunkTies in it to remind me which port was which. These are an indispensable part of my datacenter bag now!